​Mars Dota 2 release date has been a point of discussion ever since its teasing during The International 8. The new hero was targeted for a 2019 release and could supposedly release in early March. Grimstroke came out immediately after TI8, but Mars has been pushed back multiple months. He was teased originally for Winter 2018, but the new hero never arrived. Then some believed he would arrive in January. That was also false. Now, the new speculation is early March. 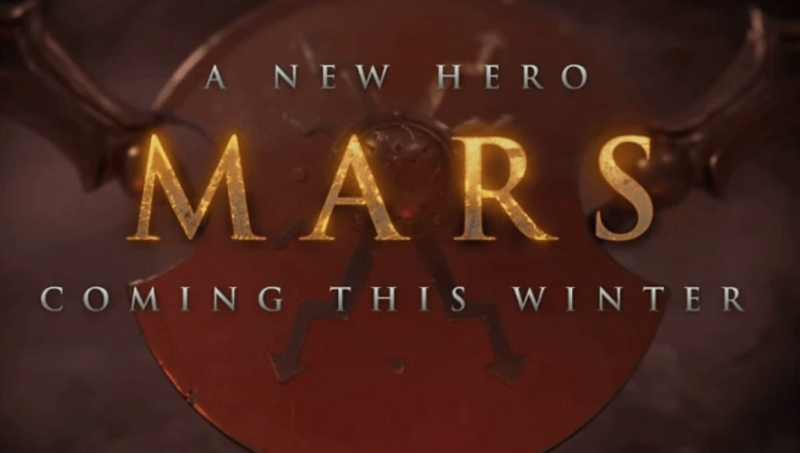 It doesn't bode well that Dota 2 received a new gameplay update on March 3 with no Mars in sight. If there was going to be a time for the introduction of a new hero, this patch would have been perfect. Fans may have to wait even longer before they get their hands on the latest addition to Dota 2. UPDATE (March 5, 1:32 p.m. ET): Valve released ​Mars on March 5. The newest Dota 2 hero is now available to play.